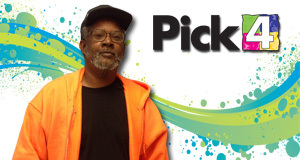 Kelvin purchased his winning ticket at Kwik Pik on Morrison Road in New Orleans. He said he purchased his tickets there because it's a great store and he has fun playing, especially when he wins! He plans to use his winnings to go shopping. Congratulations!